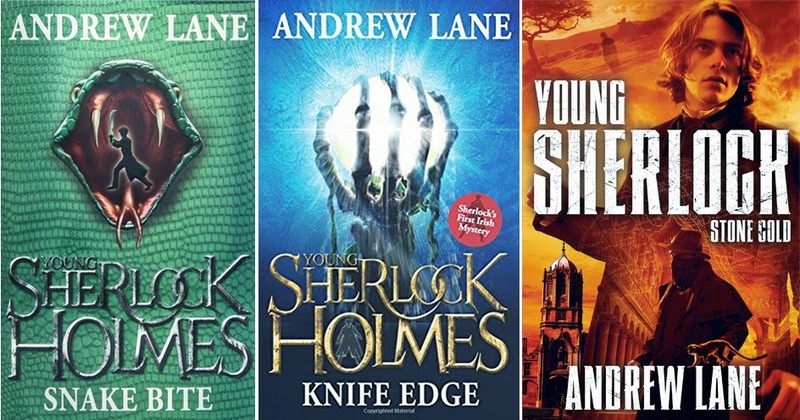 The "Young Sherlock Holmes" concept was revived in 2010 with a new series of YA novels penned by Andrew Lane and officially sanctioned by the Conan Doyle Estate. The title of Lane's first book was to have been, The Colossal Schemes of Baron Maupertuis, a nice tie-in with Conan Doyle and the canon. However, the book was ultimately called Death Cloud. When fourteen-year-old Sherlock Holmes discovers a pustule-covered body, it's the start of a new life. Sherlock's fearless mind and thirst for adventure lead him on a heart-stopping journey – from the quiet countryside to London's dockland underworld, through fire, kidnap and espionage, to the heart of a terrifying plot that holds Britain's future in its grasp. 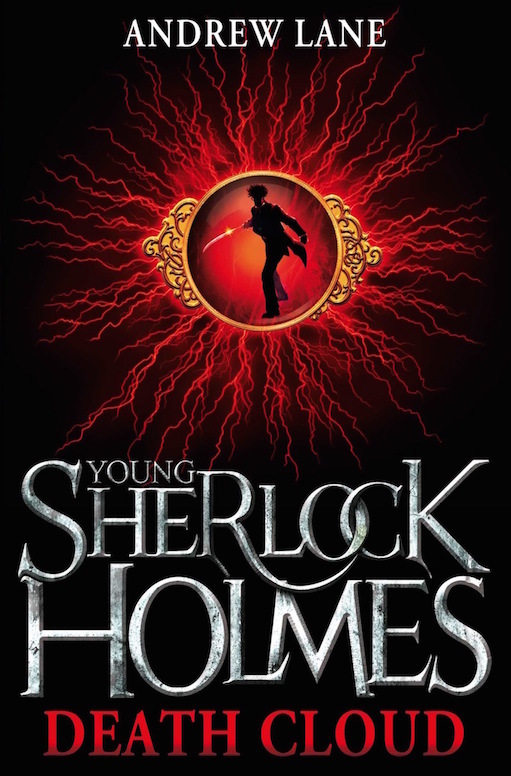 Young Sherlock Holmes will need every ounce of courage, determination and strength to defeat an enemy of exquisitely evil intent. Other books in the continuing series are: Red Leech (2010), Black Ice (2011), Fire Storm (2011), Snake Bite (2012), Knife Edge (2013), and Stone Cold (2014). With the success of BBC's SHERLOCK, the series was rebranded as "Young Sherlock" in 2014.